The Center for Health Administration Studies (CHAS) has a long history of hosting prominent speakers on topical policy issues. Lectures are held weekly during Fall and Spring quarters. On June 14-15, 2018, the Center for Health Administration Studies co-hosted, with the Sciences Po Laboratory for Interdisciplinary Evaluation of Public Policies (LIEPP), a multi-day conference in Paris, France at the University of Chicago’s Center in Paris campus. CHAS is supporting an interdisciplinary working group of faculty and Fellows to bring to the University of Chicago the most recent Centers for Medicare & Medicaid Services’ MAX files. The group will be among the first to use a national panel of MAX files to assess program-wide performance and disease prevalence both at a single point in time and over several years. The Center for Health Administration Studies (CHAS) at The University of Chicago School of Social Service Administration has been a leader for over 75 years in research and education in health policy and services. CHAS engages an interdisciplinary and international group of health policy and services researchers on topics of health policy innovation and reform, health and social service integration, health access, cost and quality, behavioral health, global health, and preventive intervention. We are the experts in health policy and service effectiveness for the disadvantaged. An intentionally interdisciplinary center located in a graduate school of social work is a unique institutional form that both exploits and enriches the values and orientation of the University of Chicago. 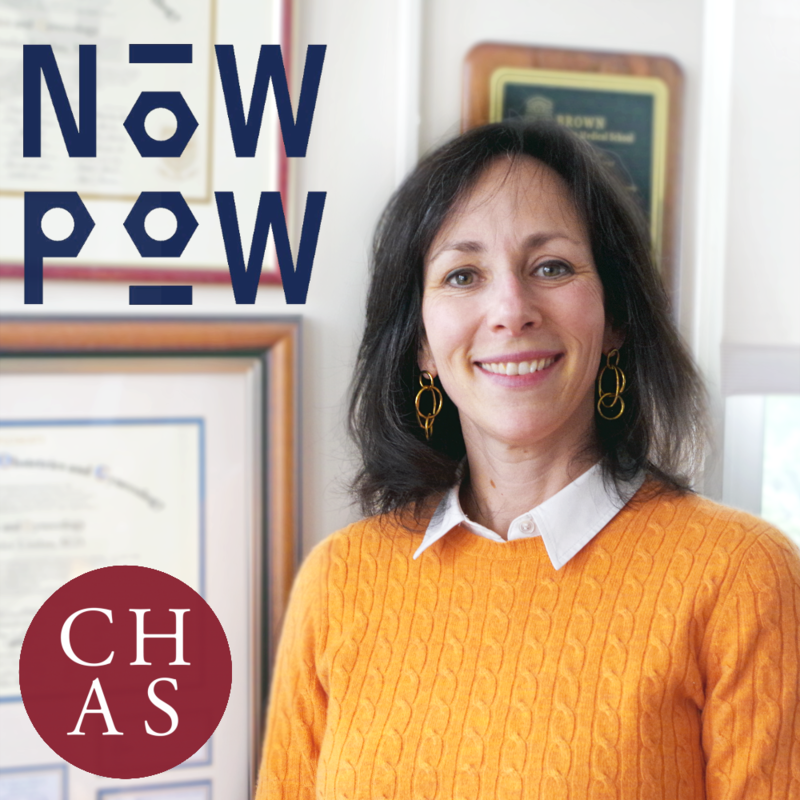 CHAS has explored new questions, identified knowledge gaps, sought to enhance the translation of research-to-practice, and identified opportunities for collaborations within and outside the University of Chicago. Our programs support faculty research, research dissemination and translation, student learning, and engage researchers, scholars, policy makers, and practitioners.